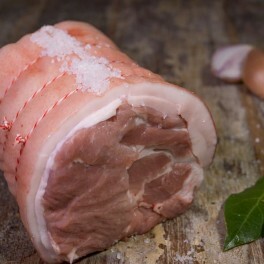 Our pastured free range pork is sourced from Eggcettera and exclusive to Meat at Billy’s. 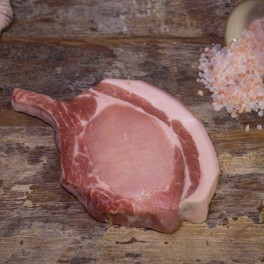 From it, we have these fantastic flavoured pecan fed pastured pork loin chops. 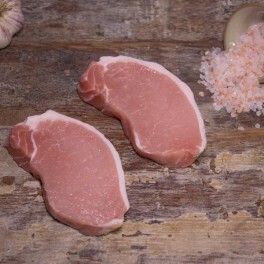 Pork loin chops are best pan fried or simply grilled on the BBQ. 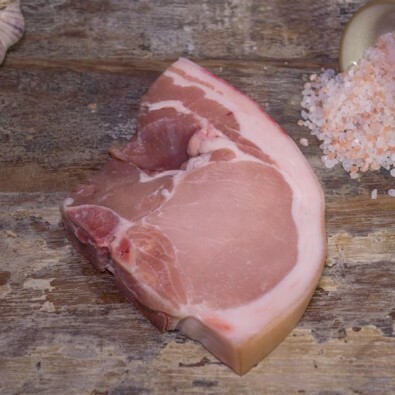 A little bit about this free range pork: The pigs at Eggcettera are rotationally grazed in open kikuyu grass paddocks, along with being supplementary fed with pecan nuts and nutritionally balanced pig grower pellets. This ensures all necessary vitamins and minerals are provided for the pigs on a daily basis. Mostly active in the cool of the morning and likewise in late evening, the pigs carry out plenty of digging using their snouts locating earthworms, bugs and seeds. They are provided with water wallows and as a result they are “as happy as a pig in mud”!! 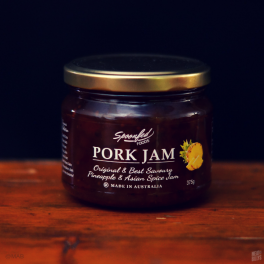 With all this natural behaviour occurring it means more exercise, and this in turn, means the leaner pork produced is of higher quality and a delicious taste that is beyond compare! 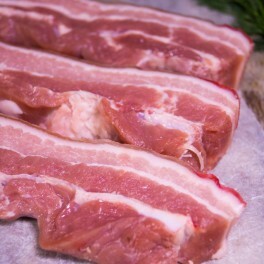 Categories: Eggcettera Pastured Produce, Pork, chops/cutlets/fillets.